Home > Blog > Shop Smart for Homeowners Insurance. Shop Smart for Homeowners Insurance. A Homebuyers Guide to Home Insurance is designed to educate long time homeowners and home buying newbies alike about the ins and outs of home insurance. How much coverage do you really need? 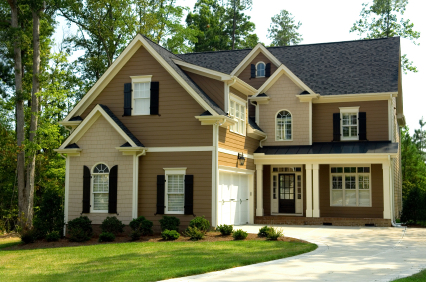 Do you know what features of a home negatively affect your rates? Are you in the know about discounts your agent might not be disclosed to you? Here’s your chance to get the inside scoop. Before you buy your home, find home features that will save you money on insurance. Shop smart and question every feature of coverage. Calculate your coverage and see if you are paying too much. Are your rates too high? See how your home insurance rate stacks up with regard to your mortgage payment. Check the homeowners insurance discounts you should be asking for. Understand what you are buying, not all homeowners policies the same, some are offered with actual market value, limited accidental water damage, etc. Winning that claim game, how what you got. Before you buy your home, find home features that will save you money. Location of the house makes a big difference in the insurance rate. Seven Homeowners discounts you should be asking for.